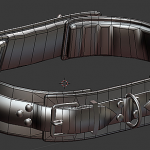 « Low polygon belt update. 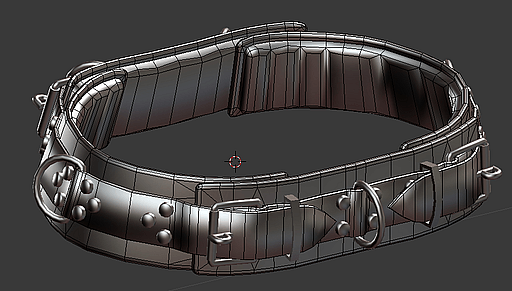 LPM belt more or less complete. 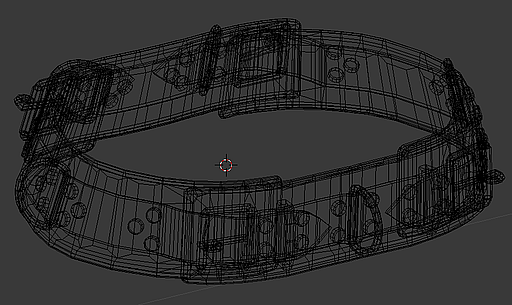 I’ve also briefly started the UVmapping and the belt shows some good potential for left/right texture recycling. 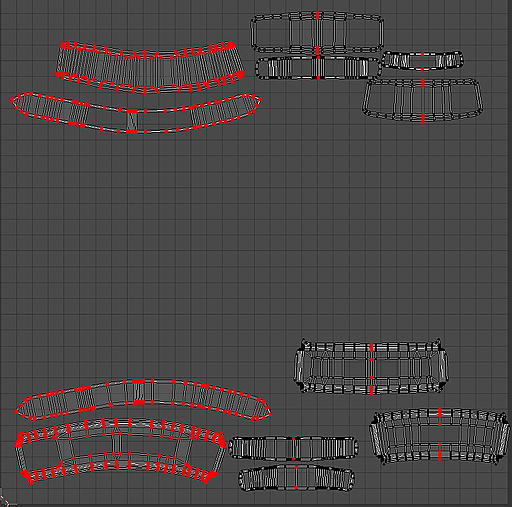 I’ll keep the front/back part as their own unique parts but the side straps & padding can probably be mirrored (highlighted in red). 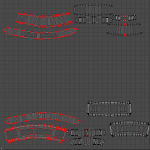 Flattening the UV to maximize texture usage is going to be the next tedious step. 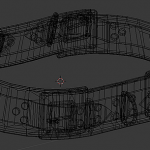 The rings and metal hardware already have their own texture maps so I don’t really need to worry about those.